Home | Irish Branch Technical Event - 7Km Trunk Water Pipeline & Tunnelling of N7, Leixlip Saggart Strategic Watermain Project. The Irish Branch are proud to host their first Technical Event of 2019 with a presentation and site visit to the Leixlip Saggart Strategic Watermain project which incorporates installation of 7km of a 1200mm diameter watermain pipeline, including twin bore tunnelling with a tunnel boring machine under the N7 National Primary road, at Rathcoole, Co Dublin. The Irish Branch are proud to host the first Technical Event of 2019 with a presentation and site visit to the Leixlip Saggart Strategic Watermain project which incorporates installation of a 7 kilometres of a 1200mm diameter watermain pipeline, including twin bore tunnelling with a tunnel boring machine under the N7 National Primary road, at Rathcoole, Co Dublin. The Technical Event will take place in the Brittas Suite of the Citywest Hotel with Tea/Coffee and Scones on arrival, followed by a welcoming to the event by the Pipeline Industries Guild, Irish Branch Committee. A visual presentation of the overall project will be provided by the Project Team. 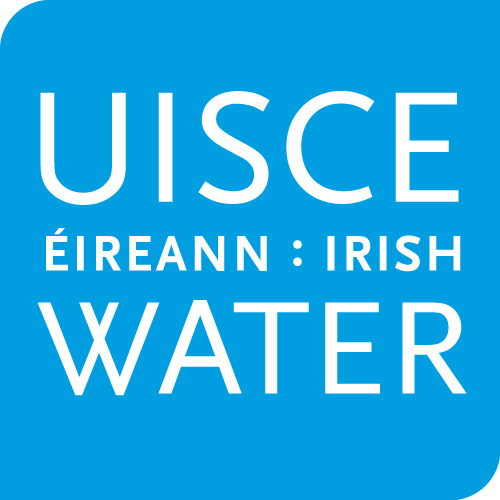 · Client: Irish Water, in association with Dublin City Council and South Dublin County Council. The presentation will be followed by networking time amongst the attendees and a bus trip to the Launch site of the Tunnel. Who should attend? Anyone with a vested interest in the design/installation/operation of trunk watermain and tunnelling assets critical to the water network. Please help us and let your friends, colleagues and followers know about our page: Irish Branch Technical Event - 7Km Trunk Water Pipeline & Tunnelling of N7, Leixlip Saggart Strategic Watermain Project.